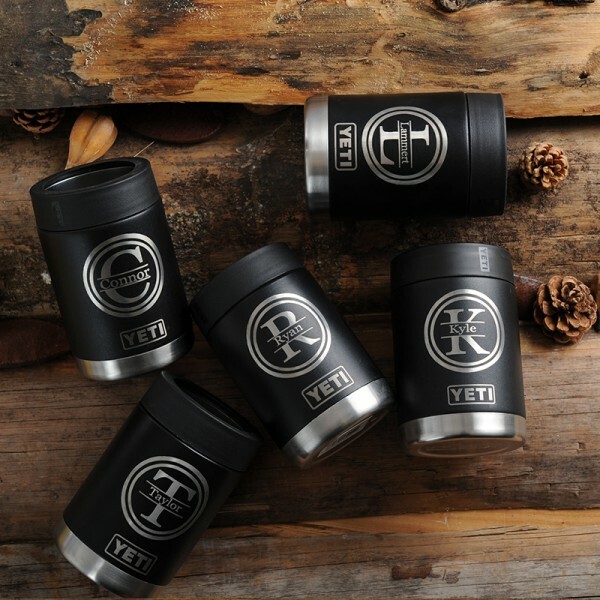 Equip your groomsmen with our personalized yeti tumbler Unique design for your special groomsmen or bestman. A. Can hold standard 12oz cans or bottles. B. Double-wall vacuum insulation to keep your beer or soda frosty longer. C. Keep any beverage cold or hot for hours. 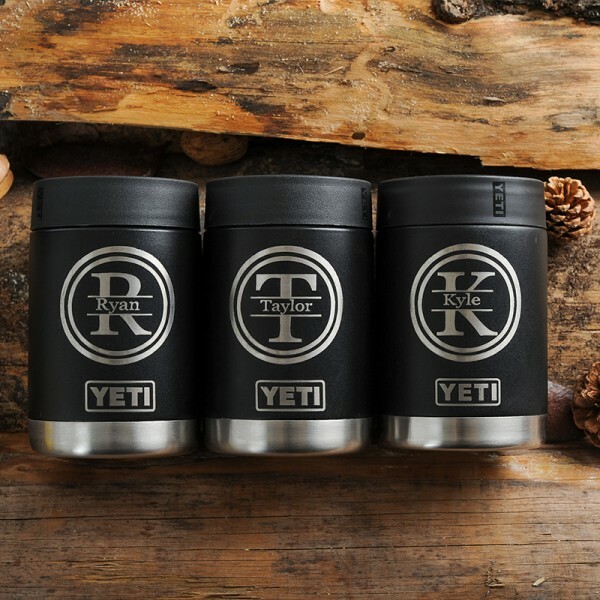 Question about Engraved Groomsmen Yeti Colster is Successfully Submitted.